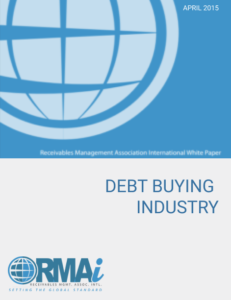 RMAI has published white papers on various topics including the Debt Buying Industry, Out-of-Statute Debt, and its most recent white paper on the Value of Resale on the Receivables Secondary Market. Each white paper is accompanied by a one-page summary. 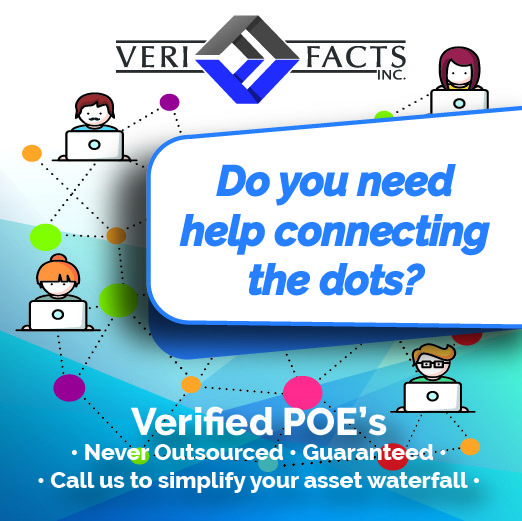 Consumers, businesses, and the government all rely on the availability and extension of credit to purchase goods and services. 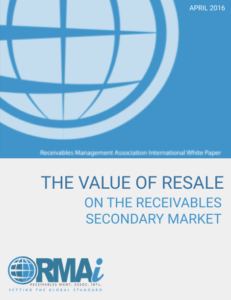 This White Paper will share the important role that “account receivables” play in a credit-based economy and the risks associated with prohibiting the marketability of title on the secondary market. Out-of-statute debt (OSD) has received considerable attention. 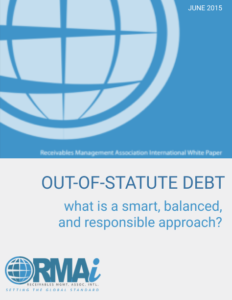 This report provides an analysis of the debt buying and collection industry and looks, in particular, at three aspects of the out-of-statute debt issue: (1) the law related to OSD; (2) the adverse public policy consequences of a ban on the collection OSD; and (3) RMAI’s recommendations for OSD collection reform. 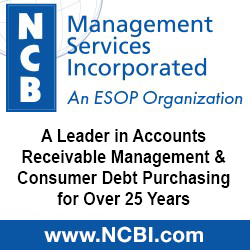 The debt buying industry is a critically important segment of the nation’s credit-based economy. 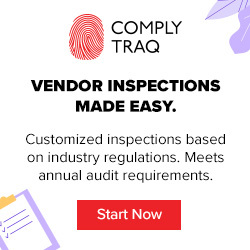 This white paper explains the industry, the economic benefits that are returned to originating creditors and consumers, the regulatory framework in which the industry operates, recent state regulatory trends, and RMAI’s Debt Buyer Certification Program. 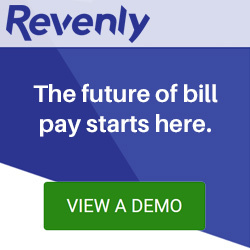 The best strategy to reach buyers and potential business partners in the receivables management industry is an integrated advertising program with RMAI, combining the best of print, online, and event communications. 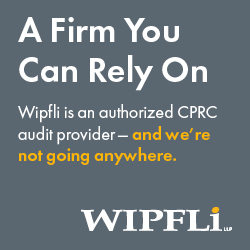 See which advertising opportunities are right for your organization.